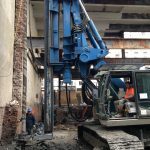 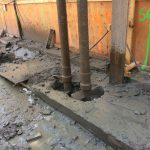 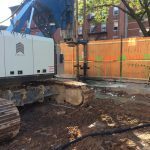 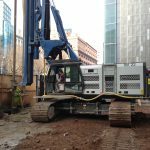 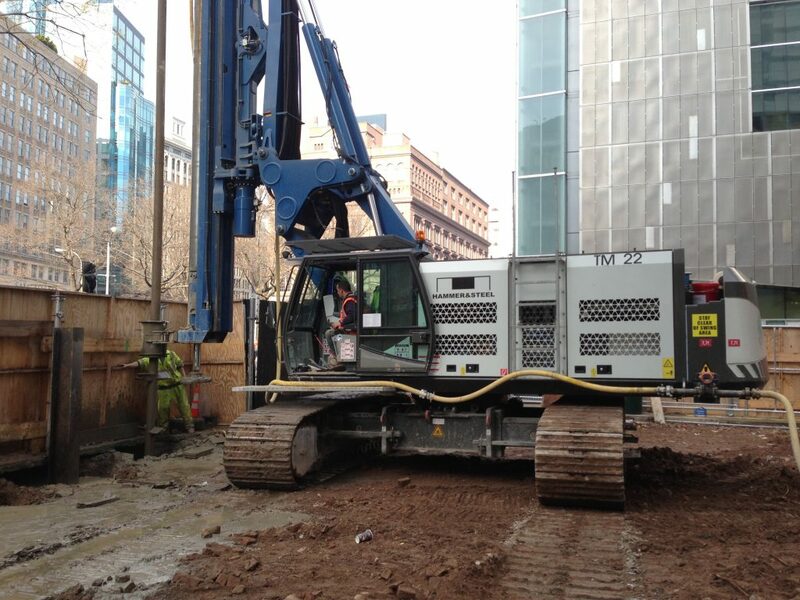 Deep Soil Mixing Ltd (DSM) provides two types of deep soil mixing for geotechnical and environmental applications, including mass mixing, and column mixing. 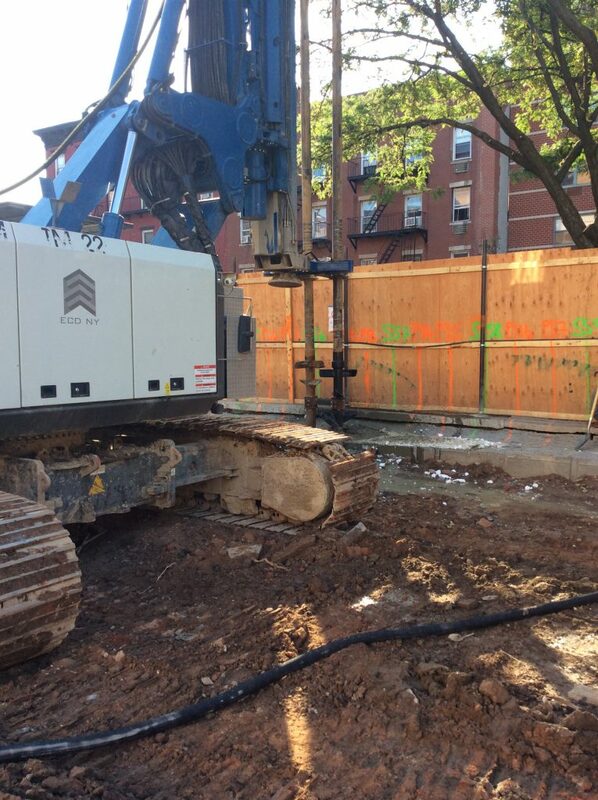 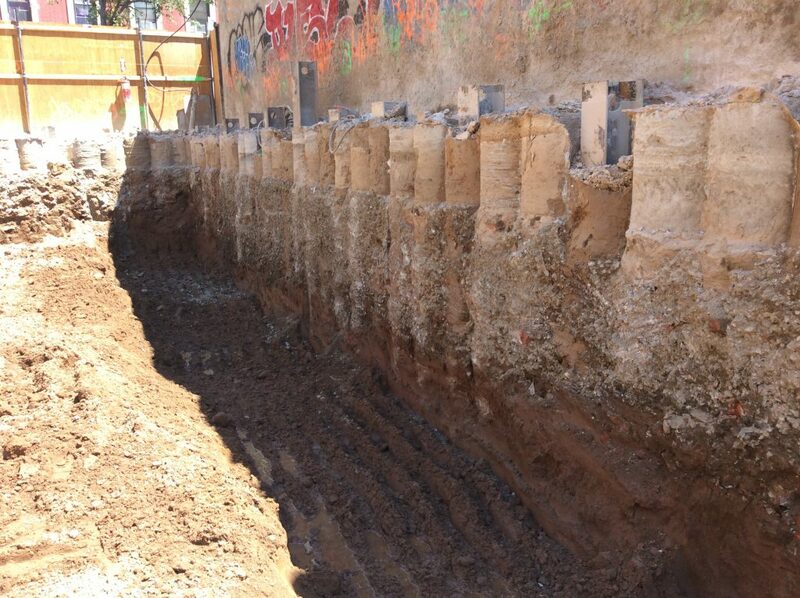 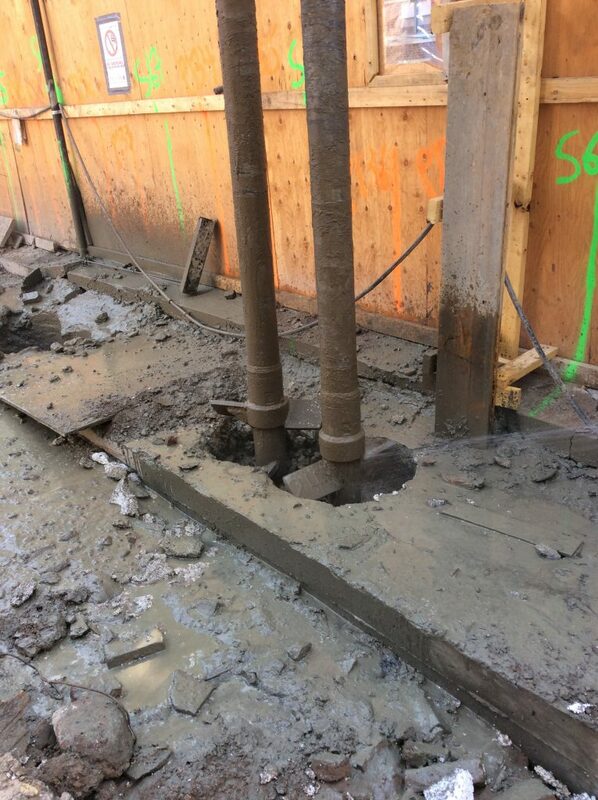 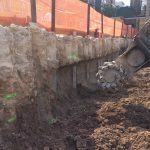 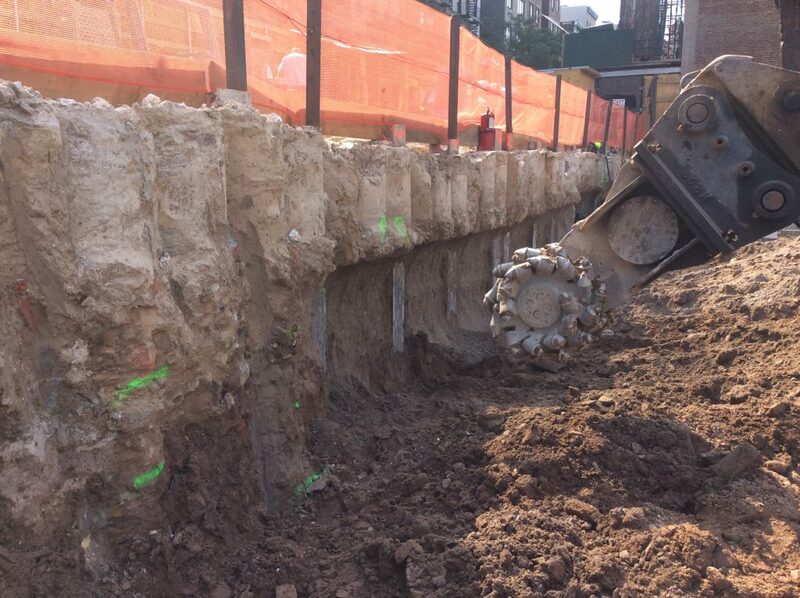 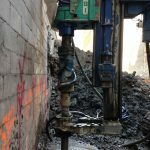 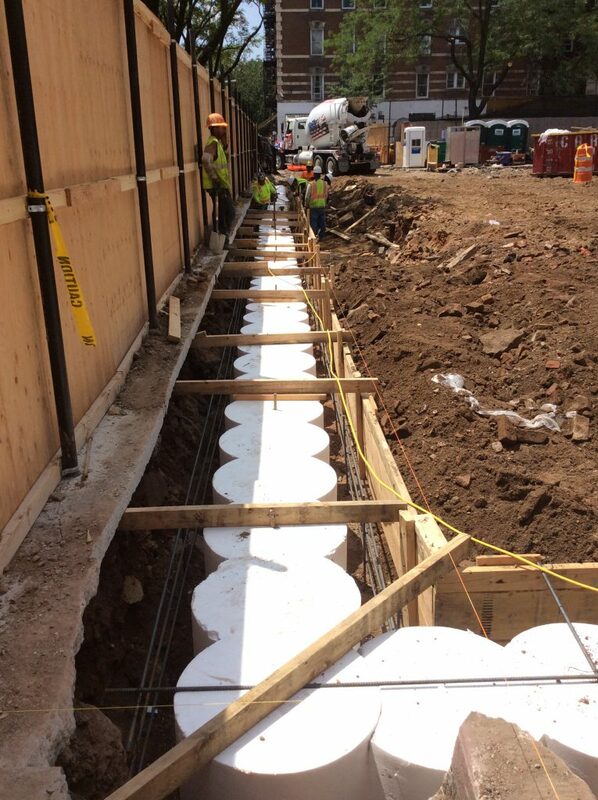 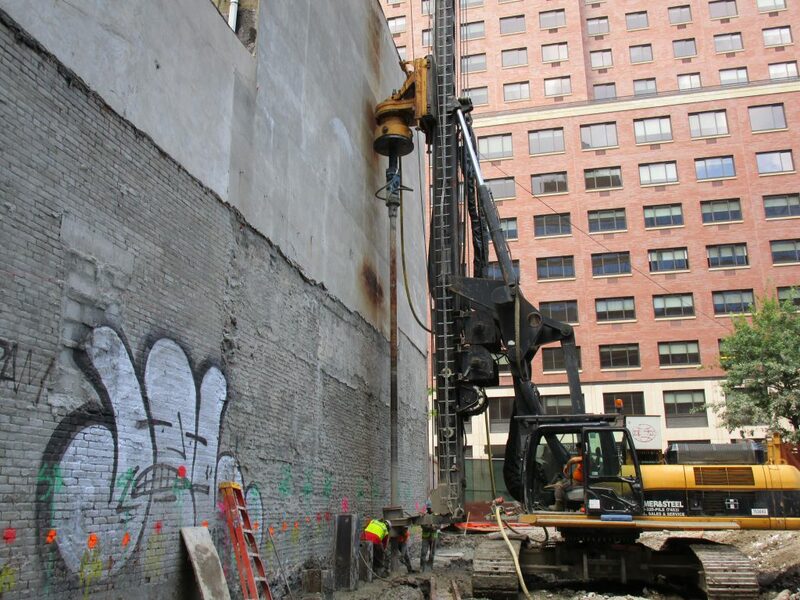 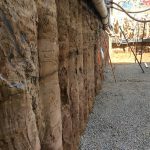 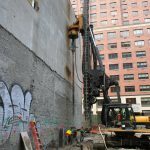 Soil mixed columns may be single or overlapping triple columns installed up to 55ft in depth for installation of cut-off walls or to improve the bearing capacity of the soil, for example on embankments at risk of soil erosion. 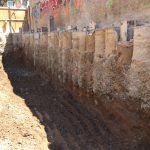 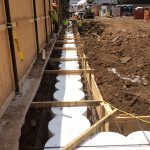 Retaining walls for flood defence schemes, cofferdams or any other purpose may be built economically using soil mixing if the ground conditions are suitable. 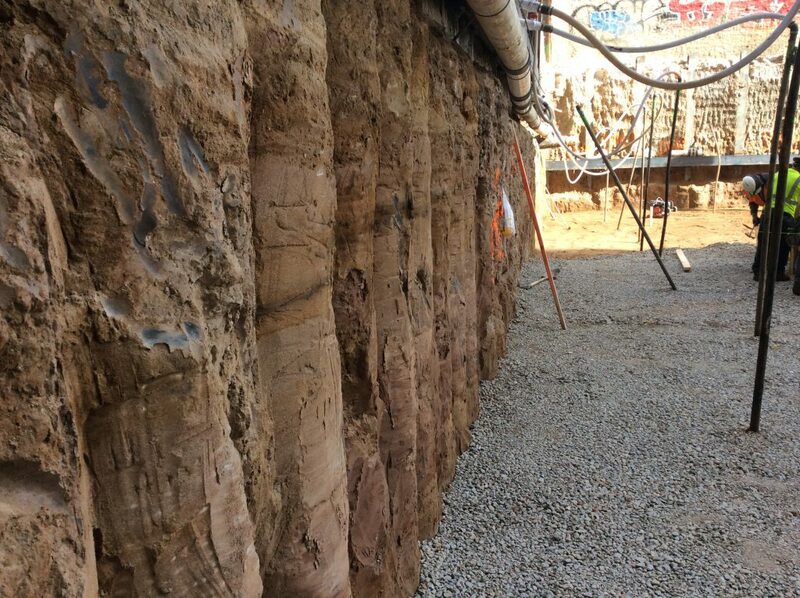 Granular materials such as sands and gravels are mixed with cement slurry to form solid walls.